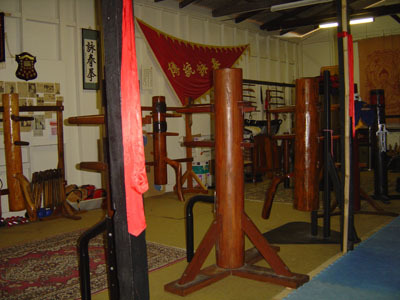 This network was formed in 2005 by Sifu Ian Protheroe. The aim of the network is to promote a fellowship between various schools and instructors sharing similar values and philosophies. It is envisaged that the network will provide a forum for members to share information and skills. In this way it will increase the skill and knowledge of members and support the advancement of the Wing Chun system internationally. All members are welcome to train at any of the network schools providing a nurturing environment for the growth of our system. PO Box 3062 Norman Park, Queensland, Australia, 4170.